Estonian start-up invents a bowl, which never gets empty! In home often things run out suddenly. And then the problem is big. Estonian Start-up has made self-refilling bowl prototype. No need to worry about fruits, cookies, and favorite drink running out and more — it will be automatically refilled. In event Garage48 Hardware & Arts 2017 many enginers, programmers, and business developers are developing smart bowl, which knows when the bowl is getting empty and automatically orders the refilling. 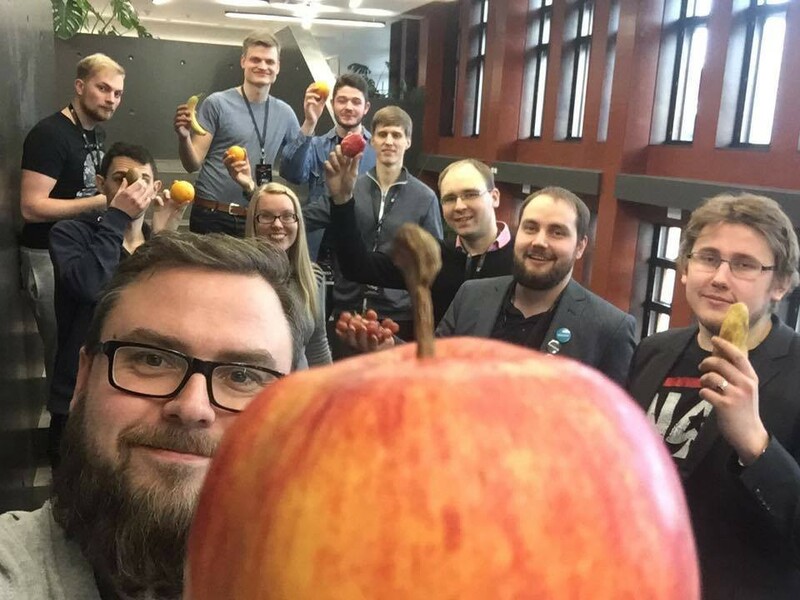 Corporations with Estonian fruit whole- and reseller are in progress. First interest came from Bambona, which sells fresh fruits. Also e-Selver, e-Coop are seen as good partners for the service. Many international services as HelloFresh, which sends you cook box to home would be possible partners. 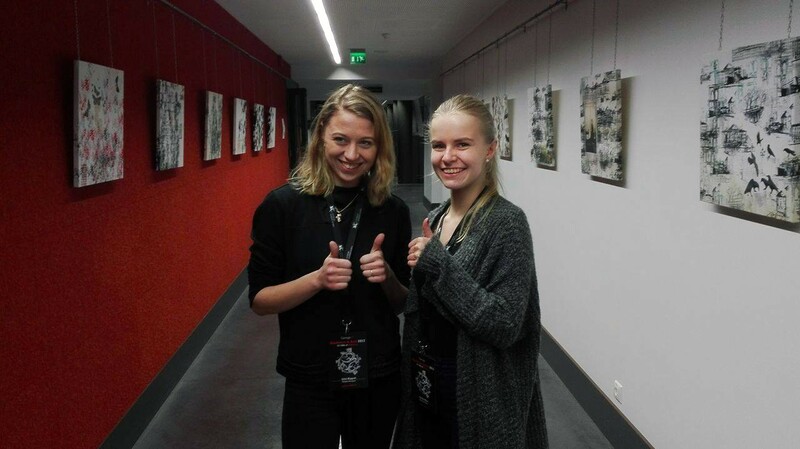 Garage48 Hardware & Arts 2017 is founded by University of Tartu, Estonian Academy of Arts, and SA Garage48. Equipment and skills are provided by Mass Portal with 3D printers, Rohde & Schwarz with electrical devices and Eccom with laser cutting. Founded in 2010. April, in Garage48 hackathons more than 1000 working prototypes and a couple thousand start-ups are found.